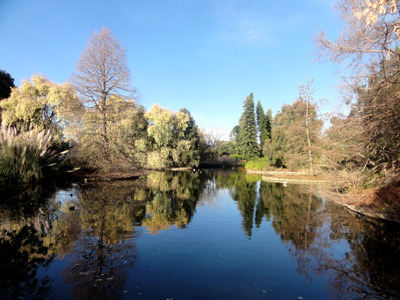 Visit Adelaide Botanic Garden for one of the most beautiful walks you can take through Adelaide. Take a look at the varied flora from around the world, or just pick a spot on the grass to lay back and relax. This is a lovely spot to take the family for a day of exploring and fun, but it also suits romantic dates and solitary walks. 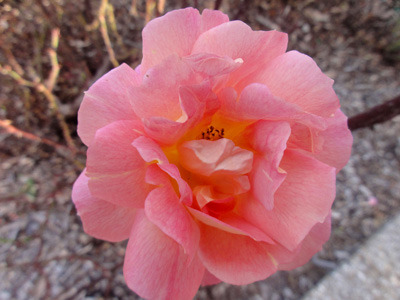 Each time you visit the gardens you can experience it in a new way. Meander along the paved roads to view all the plants, trees, and buildings. You can also take the off road tracks that lead you down secret garden paths, through dense overhanging forests, and along native Australian walks. There is an entire world to visit at the Adelaide Botanic Garden. Some of the highlights of the gardens are the Bicentennial Conservatory and the Palm House. These are amazing not only for what is contained inside, but also for the deign and grandeur of the buildings. For a small fee you can enter the conservatory, and take the low path to discover the various flora and fauna from tropical areas in Australia and the Pacific. Taking the upper walkway gives you a unique view of the rainforest canopy. The Palm House is a Victorian glasshouse brought from Germany in 1875, you'll feel like you've stepped back in time as you view Madagascar's native plants, make sure you look up to catch the light streaming through the glass ceiling. Visit the Palm House or Conservatory between 10am and 4pm 7 days a week, the Conservatory is open till 5pm during Daylight Savings. Another amazing resident can be found in the Amazon Waterlily Pavilion. 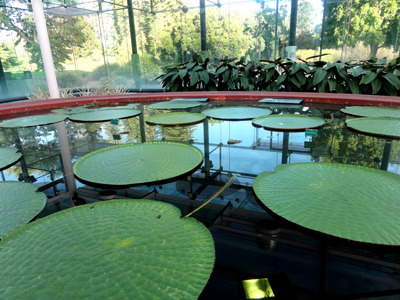 This grand flower isn't always in bloom, but even the large lily pads are impressive. The Adelaide Botanic Garden have taken a light-hearted approach to the life of this grand being, detailing the antics of the beetles that party inside its huge flower. You can catch a glimpse at the waterlily between 10am and 4pm 7 days a week, during day light savings you've got until 6pm. 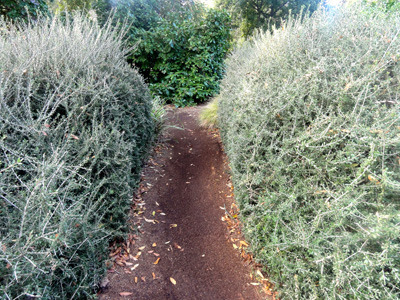 Once you're done at the Botanic Garden, head through the northern gates to Botanic Park. 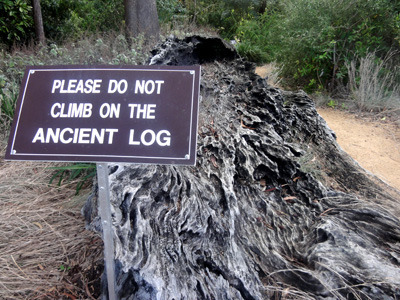 Children will delight and exploring the huge old trees that spread through this park. Trample over the large roots and run through the wide open space. 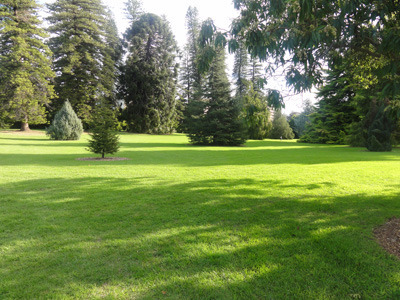 Both the Botanic Garden and Botanic Park are great spots to set up a picnic under the shade of a tree. If you're in the garden you can also choose between the on site cafe or restaurant to grab some refreshments. 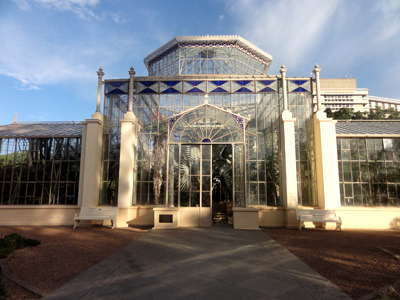 Visit the Botanic Gardens for a unique outdoor experience that can't be found anywhere else in South Australia. You'll visit every corner of the globe as you get to know the fauna that make up their landscapes. 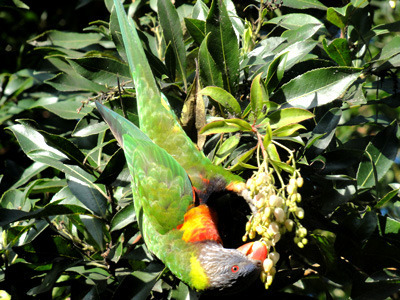 This is also a great place to spot some local bird wildlife. From the buildings, to the statues and memorials, to the grand trees, and small shrubs, everything has its own beauty for you to witness. 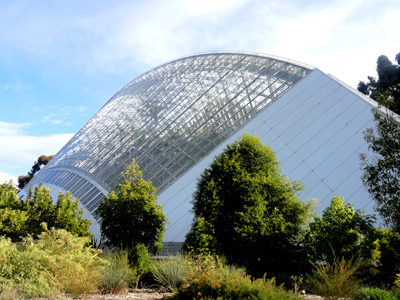 Entry is free, and the Adelaide Botanic Garden is open 7 days a week. Check out the website for in depth opening and closing times, as they vary throughout the months of the year. With a main entrance on North Terrace, the Botanic Garden is also close to the Museum, Art Gallery, State Library, and the Zoo.